The world leading drone company DJI has recently introduced their next generation drones in an event in Los Angelis: Inspire 2 and Phantom 4 Pro. 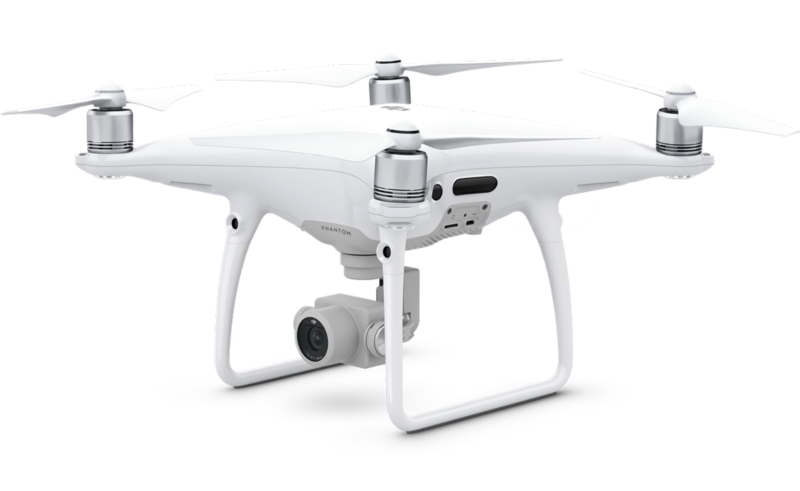 While the Phantom 4 Pro has almost the same design as the standard Phantom 4, the Inspire 2 looks a bit different compared to its predecessor. Both new DJI drones are made specifically for professionals and film makers and are offering stunning image quality. The camera sensor of the Phantom 4 Pro is four times bigger than the standard Phantom 4 1/2.3in sensor. The upgraded Pro version also offers the newer H.265 standard, which offers about double the data compression ratio at the same level of video quality. Vision sensors on the rear side and infrared sensors on the left and right sides of the Phantom 4 Pro help for obstacle avoidance in all 4 directions. The maximum speed of the drone in Sport Mode has also been updated. Thanks to the more powerful 5870mAh battery, the flight time of the Phantom 4 Pro has been improved to 30min. There is also an Phantom 4 Pro+ version. The only difference to the normal Pro version is the remote controller. It has an integrated 5.5″ 1080p display. It is about twice as bright as normal smartphone or tablet displays, which makes it perfect for outdoor productions. 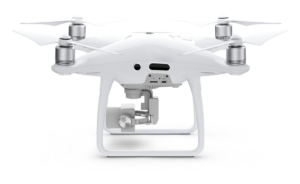 The Phantom 4 Pro is already available on the DJI webstore and should be available for shipping in the next 1-2 weeks. The long anticipated Inspire 2 brings a lot of changes and new features. DJI simply took everything that was already great on the Inspire 1 and made it even better. It offers almost the same unique design and 360° rotating camera, just like its predecessor. 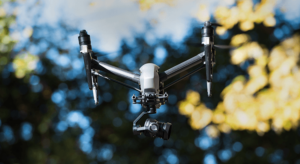 DJI has worked a lot on the safety side of the Inspire 2. It now has vision sensors, like the Phantom Series, as well as infrared sensors on top of the aircraft. These should be very helpful while flying inside or for example under bridges. 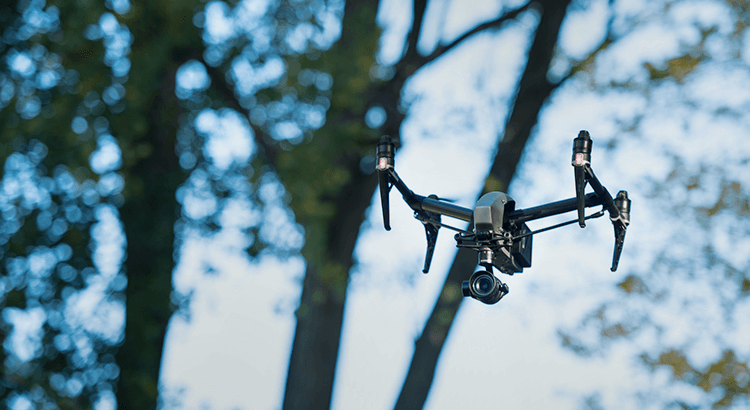 Dual IMU and dual signal to the propulsion system makes the Inspire 2 even more safe. The dual sefl-heating battery offers more flight time, redundancy and allows operating the drone in low temperatures. Maximum speed is drastically improved and you can now fly with 108kmh. The new Zenmuse X4S gimbal and camera offers 20MP 1inch sensor, just like the camera of the Phantom 4 Pro. Using the Zenmuse X5S you should get a Hollywood grade video quality in CinemaDNG and Apple ProRes. It has a Micro 4/3 sensor, that supports interchangeable lenses. With the X5S you can shoot 5.2k videos at 30fps and 20.8MP images in RAW. The integrated SSD allows you to quickly copy your RAW footage without additional software and start with the post processing. 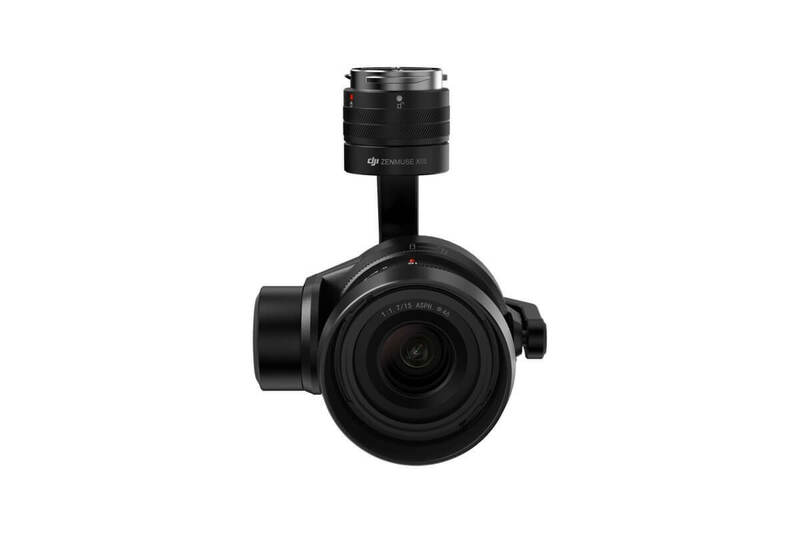 The standard package does not include any gimbal, camera or SSD, so you need to add these to your cart. 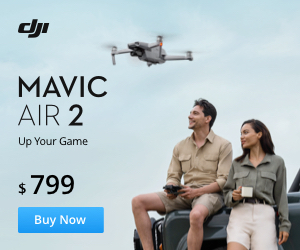 The DJI Inspire 2 is simply the best professional drone for your next production, so make sure you preorder it. Stay tuned and follow DroneHiTech on Facebook. Thank you so much for your email… About the t-motors specifications and model make for inspire 2..yes i do agree it does void the warranty if i upgrade the motors… The purpose of upgrading the motors is not just for speed but i wanted to use T-motors Carbon Fiber 15×5 propellers and inspire 2 motor head connection details cant fit the CF propellers using 2 screws…they are using the quick release connection details ….has anyone actually upgraded the inspire 2 motor head with t-motors just to fit CF propellers?..and configure the Esc?…to work?